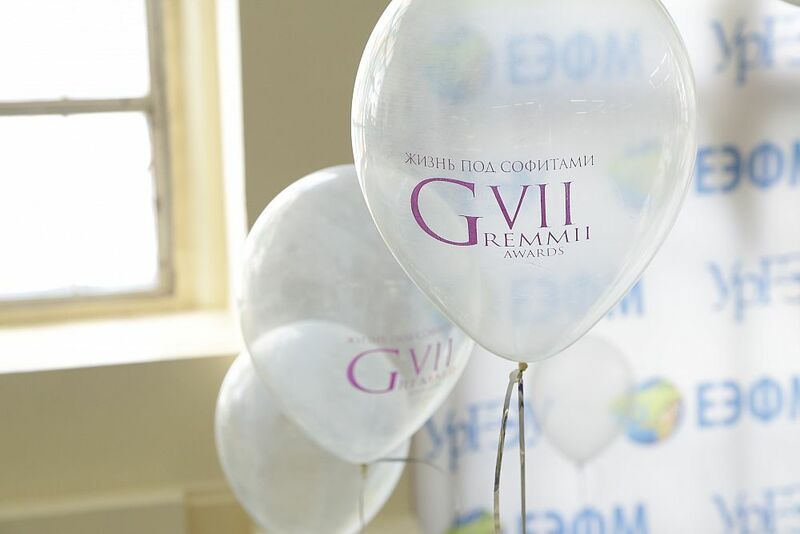 The grand opening of GramMiI was held on May 11. 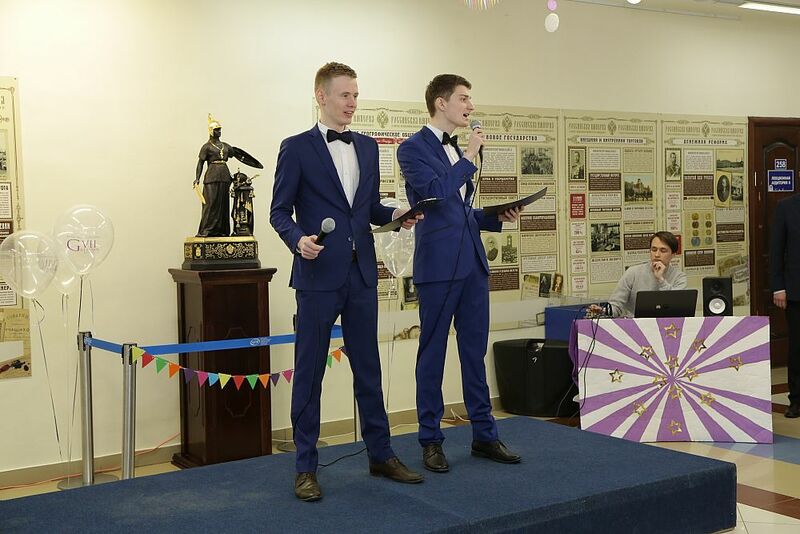 A welcoming speech was made by the director of the Institute of Management and Information Technologies Alexander Kokovikhin: "Today is the first truly spring day, and it symbolizes the opening of our event. This year, you will see new competitions. I wish the upcoming week of our festival would bring you a lot of strength, courage, and wins! " The students from the Core Group of the USUE Institute of Management and Information Technologies addressed the guests and participants with a foot-tapping song. 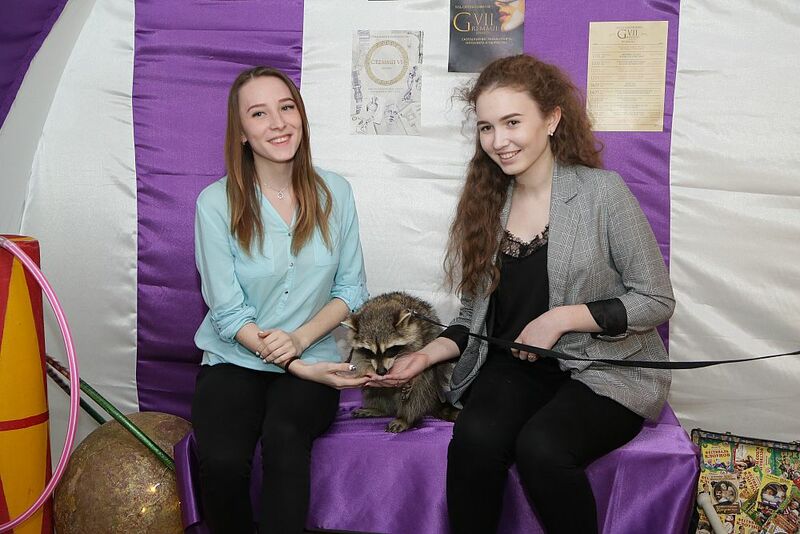 Immediately after the opening, everybody could visit an exhibition "Life under the Border Lights”, where everyone could take a photo with an unexpected guest of the holiday – a raccoon. The organizers note: this is not the last surprise for students. This year the festival will really differ from the previous ones. The participants will have to compete in go-cart racing, lasertag, and football tournaments, show ingenuity in intellectual and entertaining games "Intellectual Powder", "Weak Link", and "What’s the Point?" According to the head of the Core Group of the Institute of Management and Information Technologies Kirill Kryuchkov, even before the festival, a special interest was caused by a master class on graffiti from the MES team. "90 people took part in the preparation of the festival, and we should have a bright and versatile event. The students of the Core Groups of the Institute of Finance and Law, Institute of Economics, Institute of Food Technologies and Services, and the Institute of Management and Information Technologies will participate. 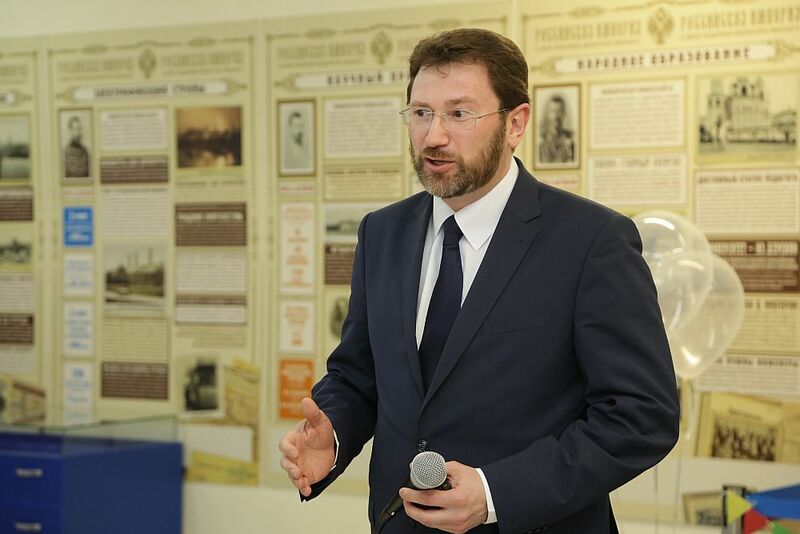 We expect a lot of positive emotions and surprising creativity of our participants," Kirill Kryuchkov commented. The final event of the festival will be a big concert to be held on May 17 at 5pm at the USUE Recreation Center. The concert will be arranged as an award ceremony of the best creative numbers of the year. Between the performances, the prizes and other nice surprises will be presented to the participants of the festival's competitive events.